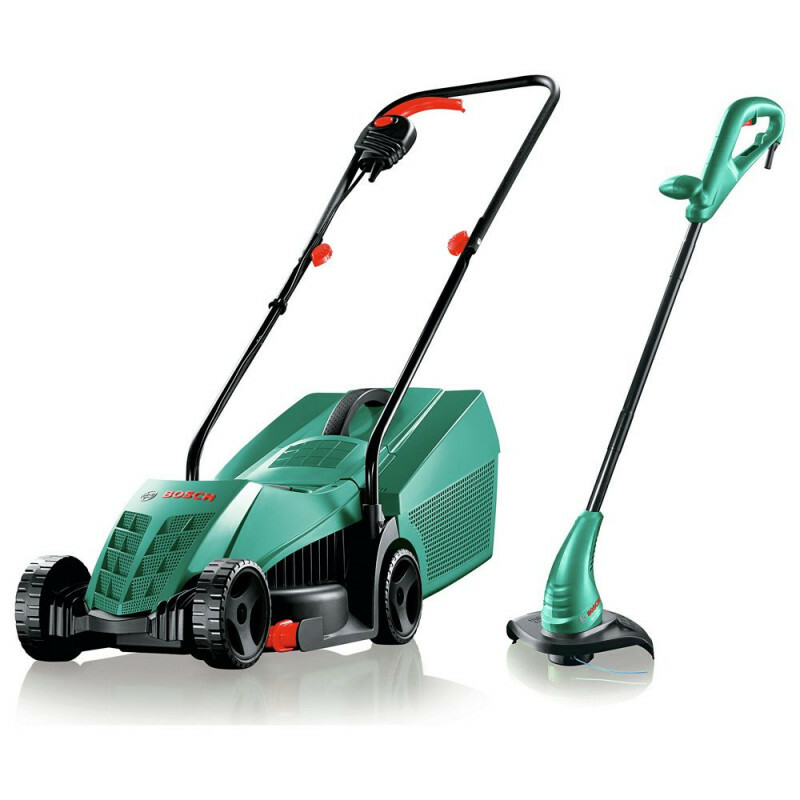 This Bosch Mower and Trimmer set features two necessities to keep your lawn in pristine condition. The Rotak is a lightweight mower with a powerful 1200W Motor, that allows you to cut right up to the edge. 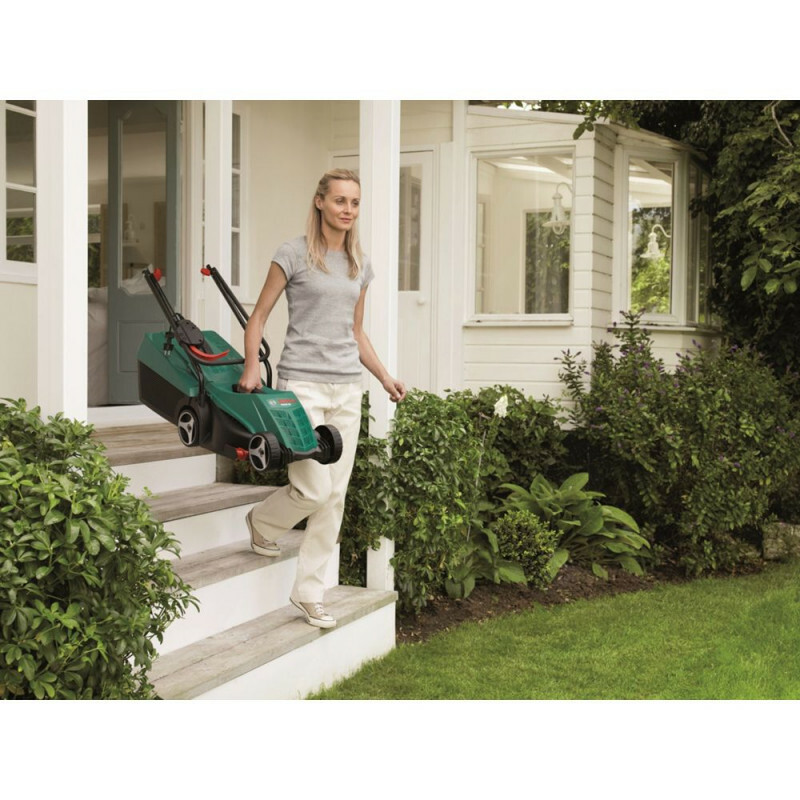 The trimmer allows for the added precision around the edges of your lawn, with the semi-automatic line for continuous cutting. The rotak includes a 32cm sharpened steel blade, which allows for precise sharp cutting on smaller sized lawns. With its integrated rear roller you can be sure to have the perfect finish after every cut. The trimmer has a powerful 280 w motor which allows for a clean and easy cut. The impressive semi-automatic spool ensures an efficient and convenient feed whilst trimming. 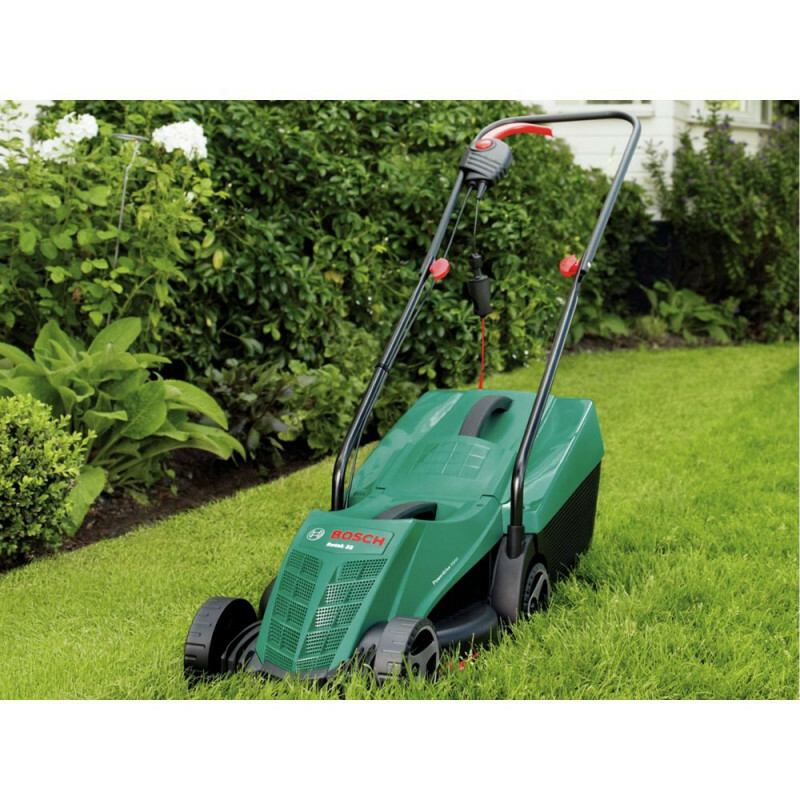 This lightweight grass timmer enables you to trim for longer without causing any muscle strain. 280 watt electric rotary motor. 31 litre grass collection box.